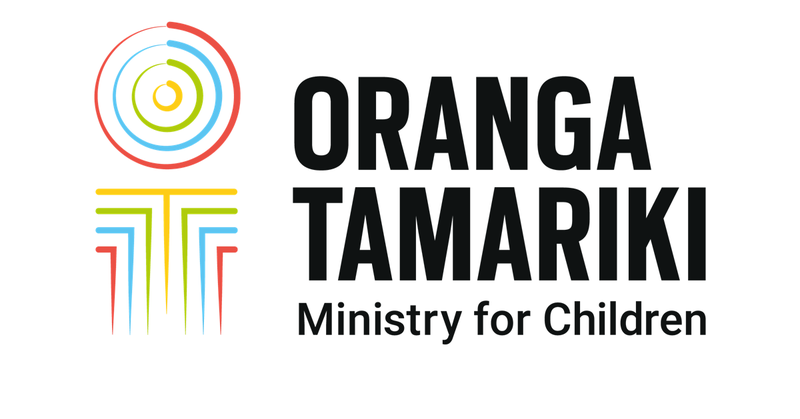 Putting children first guides everything we do at Oranga Tamariki. We value fairness and sincerity, we treat whānau with respect, and we think long-term. We believe that by getting involved early and showing love and care, we give children the best chance of growing into happy, thriving New Zealanders. If that’s your approach to social work, you could fit in well here. In order to be considered for a Social Worker role, you must be a New Zealand Citizen, Permanent Resident or hold a relevant, valid working visa at time of application. We will need to view this if you are shortlisted. You will have a Social Work qualification that is recognised by the Social Work registration board OR have full SWRB registration with a current annual practising certificate. We welcome applications from overseas candidates. You will need to have Social Work experience and be eligible for New Zealand registration. Take the eligibility test to find out if your qualification is recognised in New Zealand. As we work with some of New Zealand’s most at risk children it is vital that all those employed by us are honest and trustworthy (as defined by the by the Vulnerable Children Act 2014). As part of our recruitment process, you will be required to complete background checks which include confirmation of identity, verbal references and a Police Check. You must have a current, full, clean drivers licence, or be able to obtain one prior to starting.